and find out everything about them! Departure for the village of Pella, the birthplace of Alexander the Great, and visit of the archaeological site and the museum. The excavations have brought to light the interesting findings of the ancient city and the pavements decorated with mosaics of rare finesse, exhibited at the local museum. Departure for Vergina, the ancient capital of the Macedonian Kingdom, where nowadays there is one of the most beautiful museums of Greece. Free time for lunch. 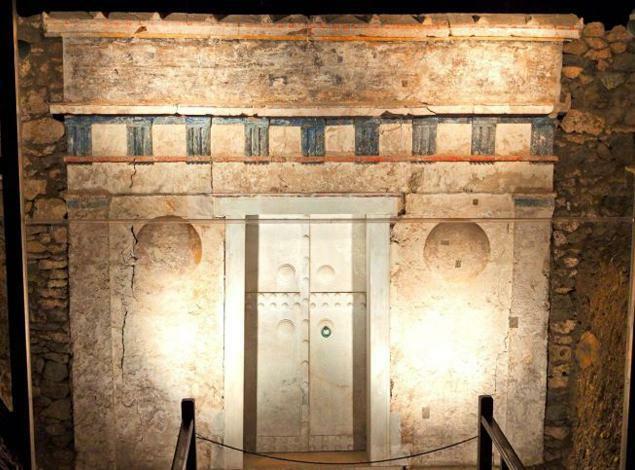 Visit of the museum, which contains the royal tomb of King Phillip the 2nd, Alexander the Great’s father, along with golden and other artefacts of an incredible beauty and value. Return to the place of accommodation.